From the author of Healthy Bastards, the man known as the "Flying Doctor" is back. This time with his misadventures, escapades and high jinks from a life of medicine, aviation and hunting. 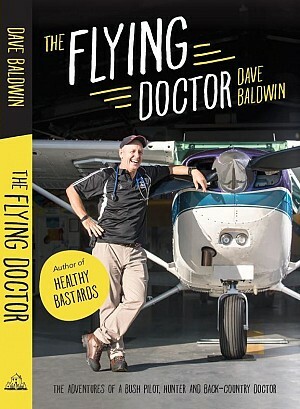 Well-known for his eccentric personality and unmistakably "Kiwi" turn of phrase, Dave's story is highly entertaining as it is truly unique.